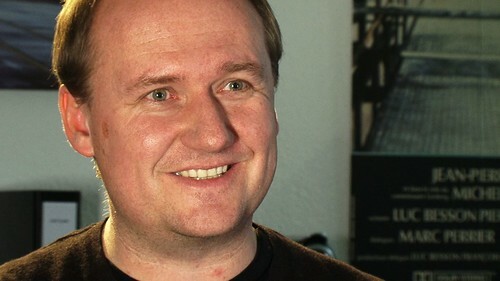 Henning Molfenter is managing director and producer at Studio Babelsberg. Today, the world’s oldest large-scale film studio counts as one of the leading providers for film and television production in Europe. With it’s unique set of services, the studio operates as a one-stop-shop and is equipped to handle all areas of physical production at one convenient location, creating an optimal production environment both for domestic and international clients. On its 100-acre lot, the studio offers ideal conditions for feature and television production. In addition, Studio Babelsberg offers an unparalleled production environment for long-running formats such as daily soaps, weeklies and telenovelas. Fritz Lang, Josef von Sternberg, Georg Wilhelm Pabst, Erich Kästner, Erich Pommer, Alfred Hitchcock, Kurt Maetzig, Konrad Wolf, Wim Wenders, Volker Schlöndorf, Roman Polanski, Dani Levy, Tom Tykwer, Bryan Singer, Stephen Daldry, Quentin Tarantino and Roland Emmerich to name just a few. Read more about Studio Babelsberg.